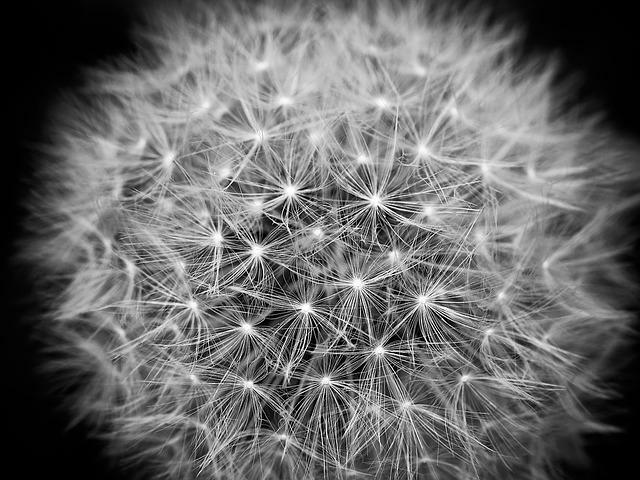 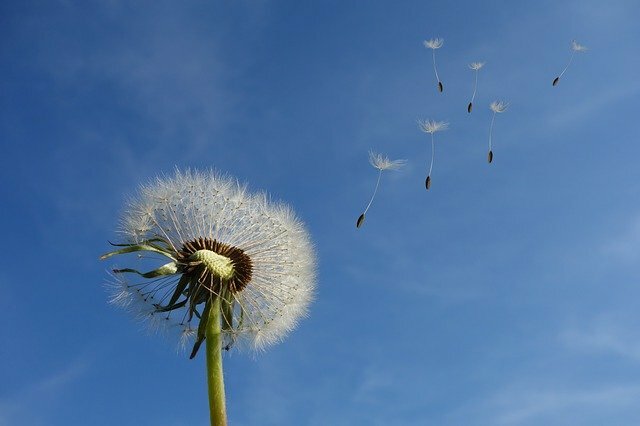 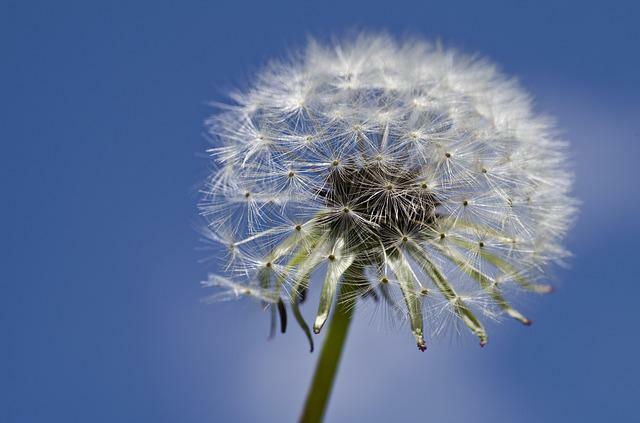 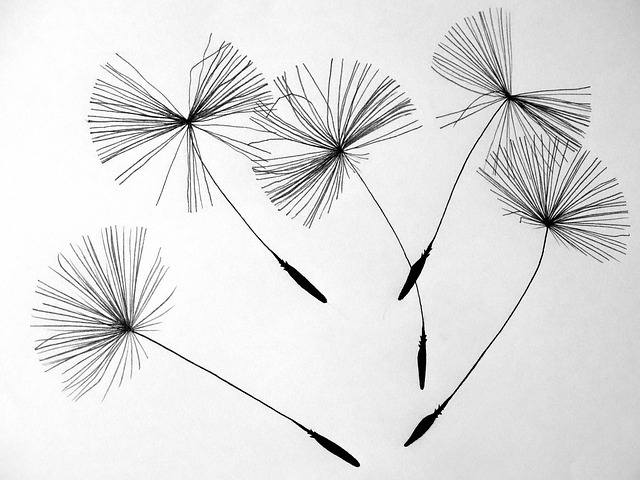 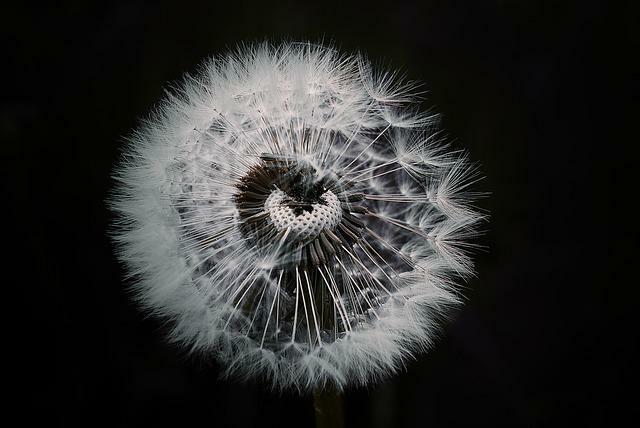 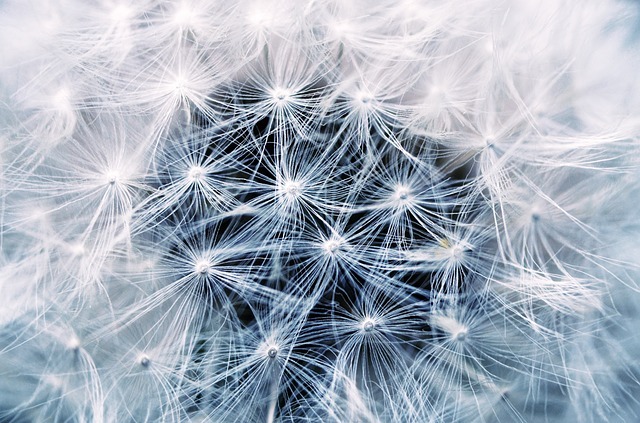 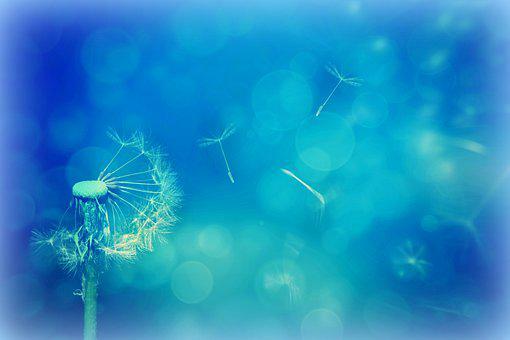 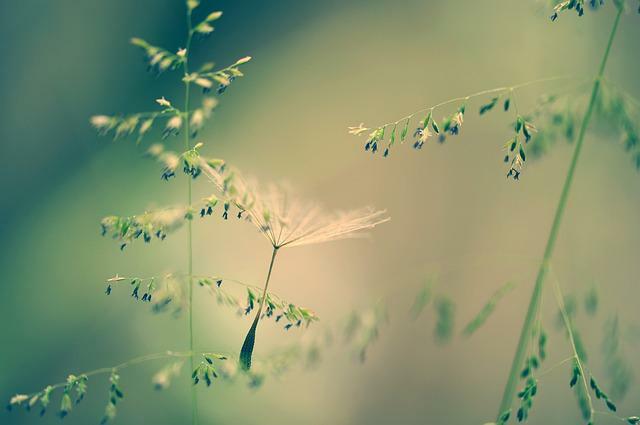 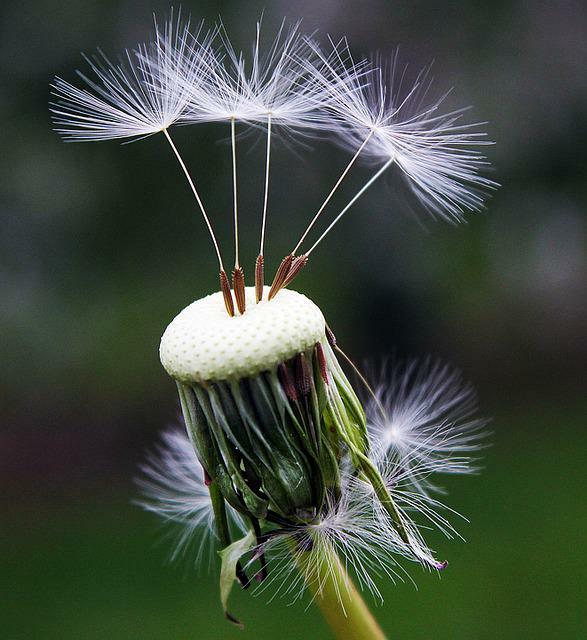 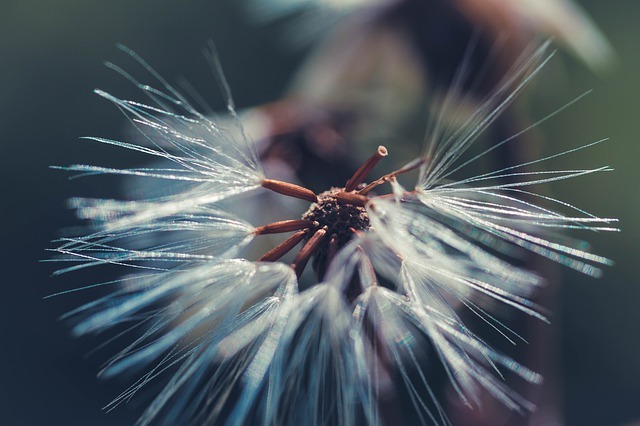 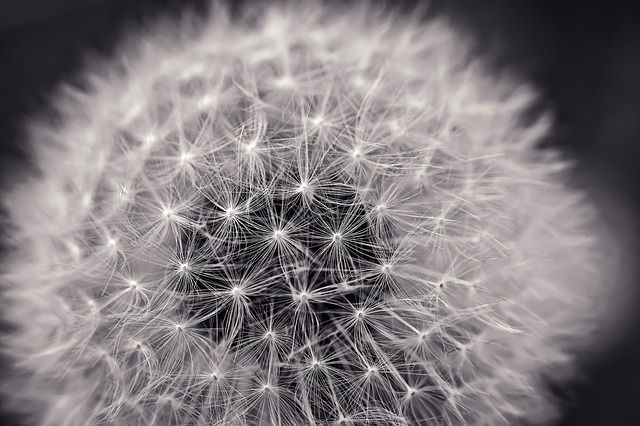 The picture was tagged: Nature, Dandelion, Macro, Close, Flower, Plant, Seeds. 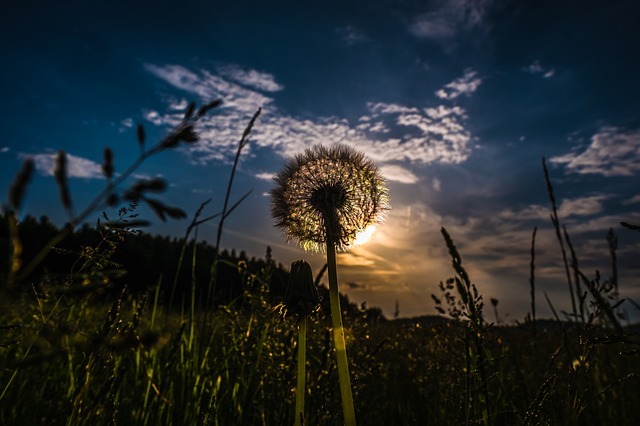 Archives in the category "Nature/Landscapes", it was created by Sigma Sigma Sd15 camera gives a picture excellent quality. 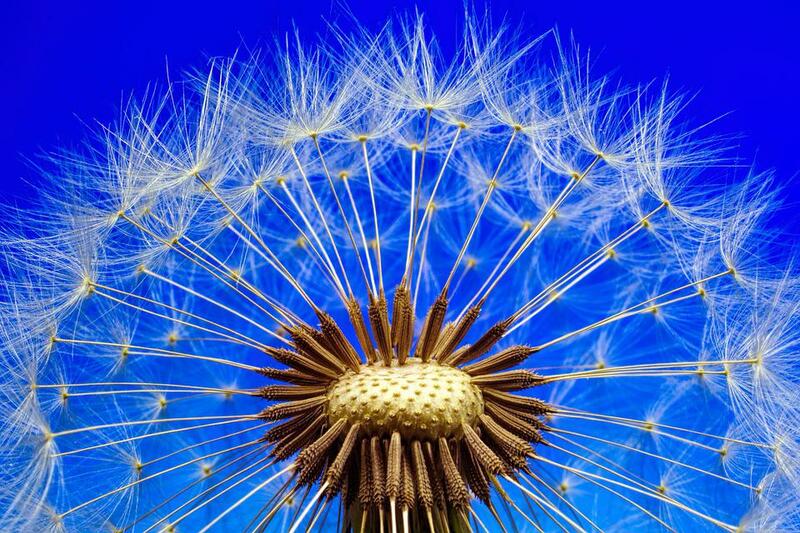 The largest dimension is 2640×1760 pixels, you can download it with JPG format.